Two Italian sides are ready to activate the release clause of young Turkish defender Ozan Kabak just some days before the start of a new transfer window. 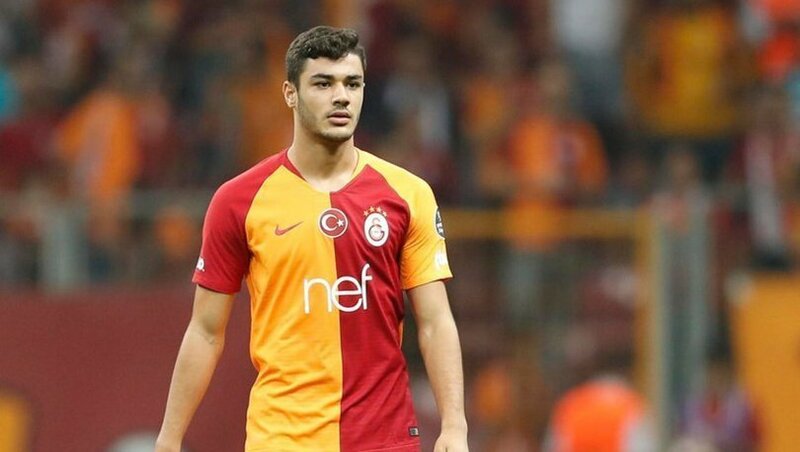 Ozan Kabak is on the payroll of Turkish giants Galatasaray. He broke into the Galatasaray in the last campaign before emerging as a permanent fixture in the first team this term. The 18-year-old is seen as one of the best young prospects in Turkish football. Italian media outlet TuttoMercatoWeb claim that two teams from the Serie A are keen on a move for Kabak. Capital club AS Roma and top four rivals Inter Milan are interested in a transfer with the two clubs ready to activate the release clause in his Galatasaray contract. Potential clubs will have to pay the €7.5m release clause for the young defender. 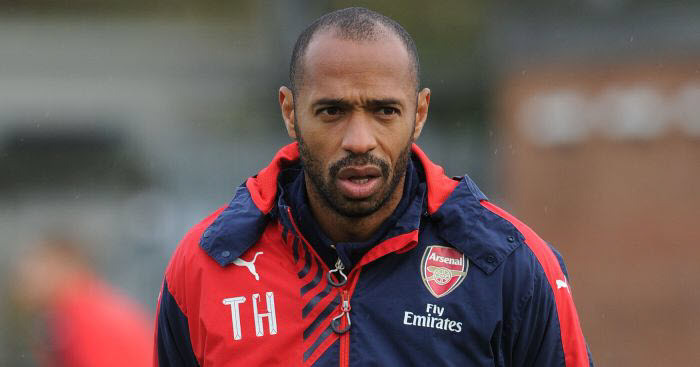 Arsenal are monitoring his progress with a view to sign him when the upcoming transfer window starts on January 1. The Gunners have started the new campaign in impressive passion and are in the middle of a hugely commendable unbeaten run spanning nine months. Ozan Kabak is one for the future despite the fact that the North Londoners have failed to address their glaring defensive issues this campaign.